All women over the age of 18 are automatically members. 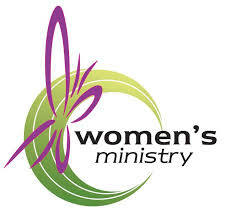 Our primary objective is to organize the women of the parish into a common effort for the good of the church. You may attend either or both meetings depending upon you schedule. Please contact Carolyn Clements at 317-831-4142 for more information.